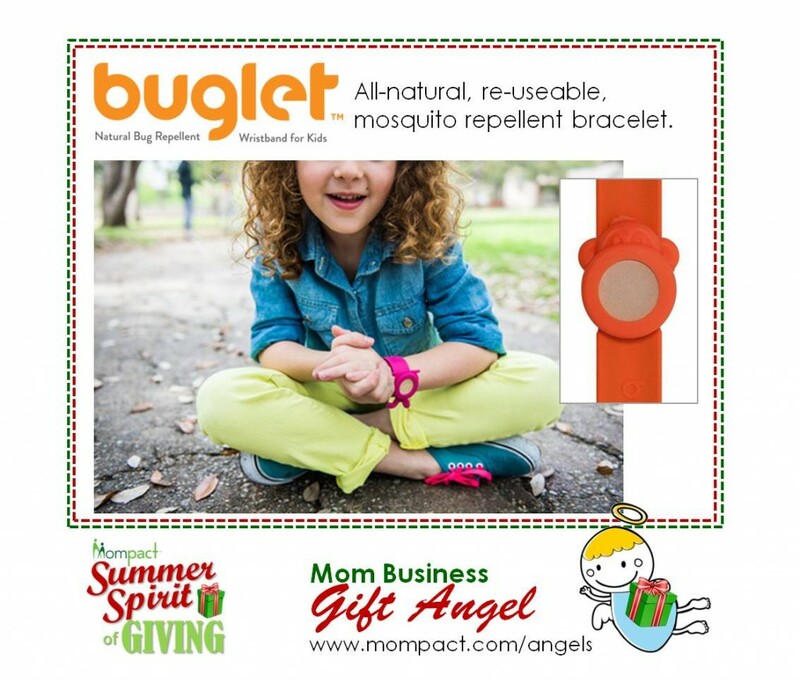 Buglet is an all-natural, re-useable, mosquito repellent bracelet. Unlike other wearable repellents, Buglet diffuses essential oils, safely protecting the user. Parents love it because it is natural; it is re-useable; no skin contact means kids with skin conditions or sensitivities can wear it without irritation; KIDS LOVE IT so there is no more negotiating or haggling to protect kids – they WANT to wear it! Finally, while each kit comes with a bottle of essential oil designed to protect against mosquitoes, the bracelet can be used to diffuse any number of your own personal favorite essential oil!